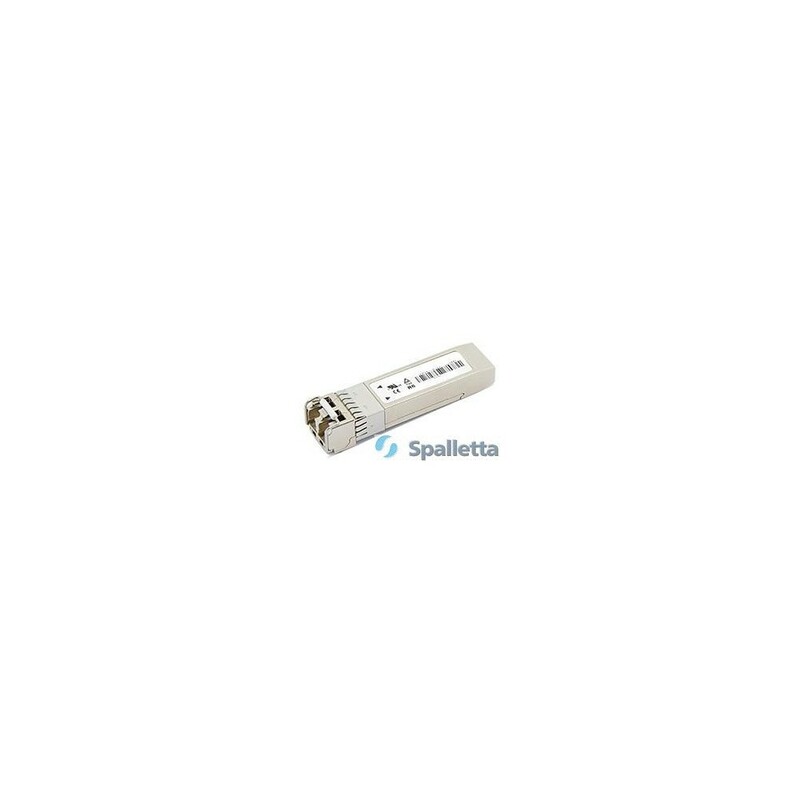 Spalletta SFP28 optical transceivers are designed for use in 25/28G Gb/s data rate over multimode or single model fiber. They are compliant to IEEE 802.3by, SFF-8472 Rev 12.2 and SFF-8402, and compatible with SFF-8432 and applicable portions of SFF-8431 Rev. 4.1. The optical transceiver is compliant per the RoHS Directive 2011/65/EU. 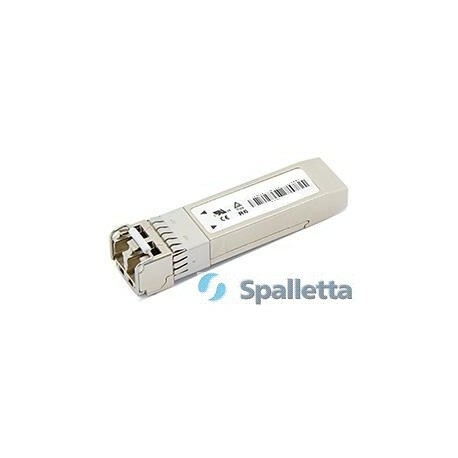 SFP28 is a 25GBASE interface which has evolved from 100 Gigabit Ethernet, which is typically implemented with 4 × 25 Gbit/s data lanes. 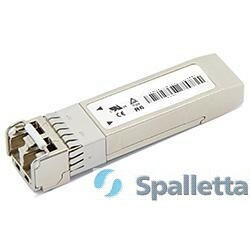 Identical in mechanical dimensions to SFP and SFP+, SFP28 implements one 28 Gbit/s lane for top-of-rack switch to server connectivity.SFP28 may also be used to "break out" a single 100GbE port in a top-of-rack switch into four 25 Gbit/s individual server connections. SFP28 functions with both optical and copper interconnects.